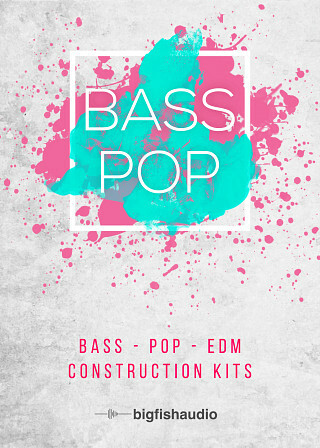 Bass Pop: Bass-Pop-EDM Construction Kits is here, proudly containing 50 kits to inspire your next Pop or EDM production. 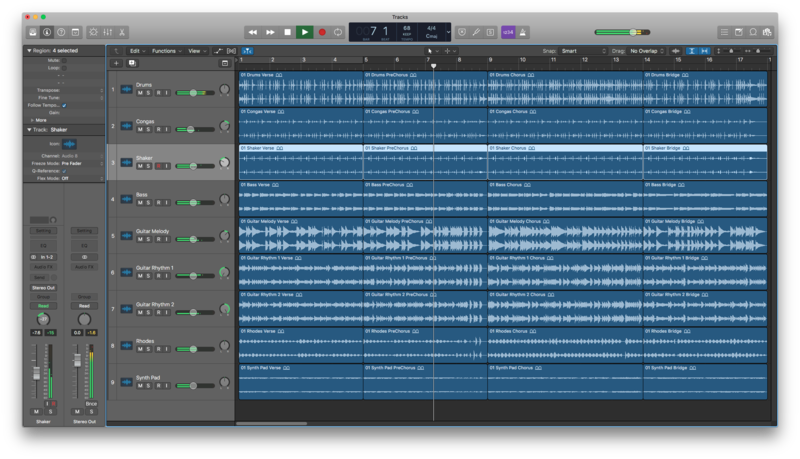 Produced in the styles of popular artists like Meghan Trainor, Fifth Harmony, Ariana Grande, MAGIC! 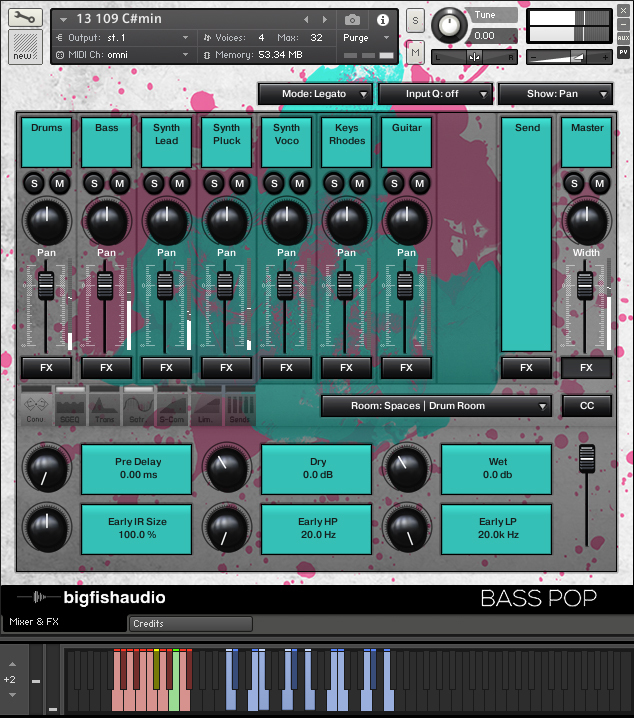 and more, Bass Pop has tons of baselines, synth leads, drum beats, vocal chops, keyboard sounds and FX to choose from. 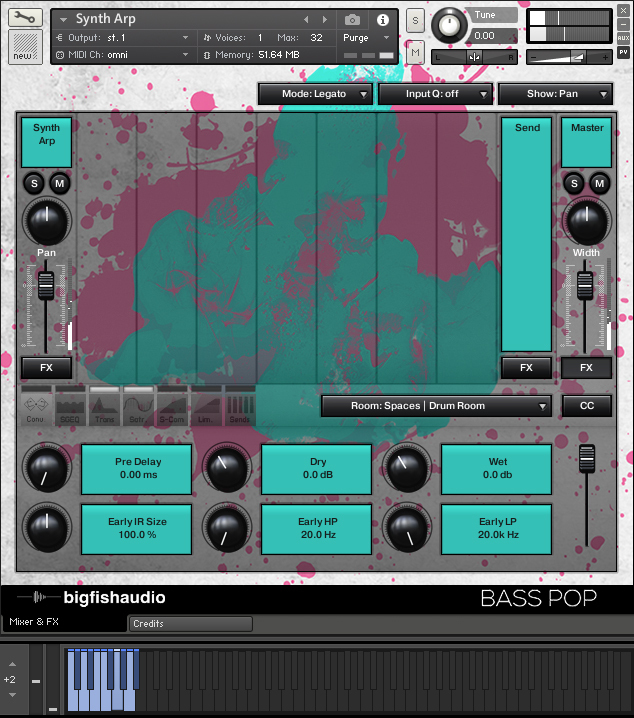 If you’re looking for fun, upbeat modern pop elements with a retro touch, Bass Pop is your new go-to! 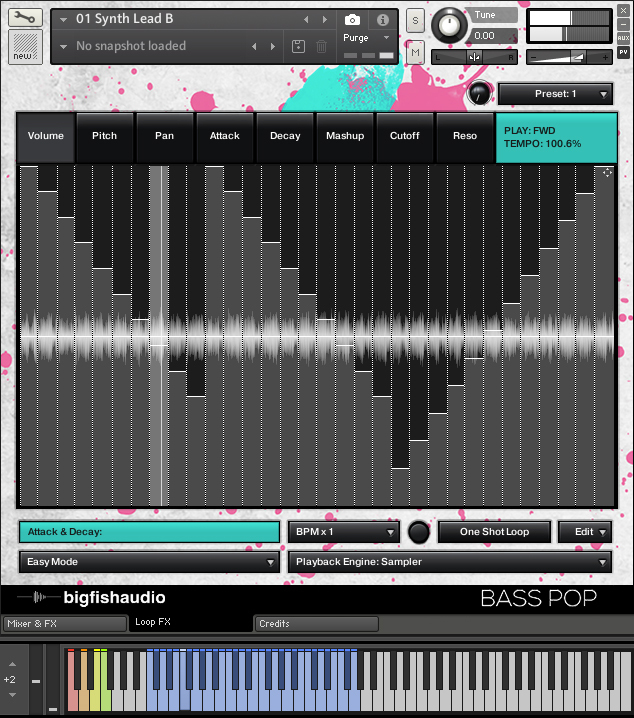 Also included are MIDI files for most of the melodic elements so you have full control over the sound of these kits. 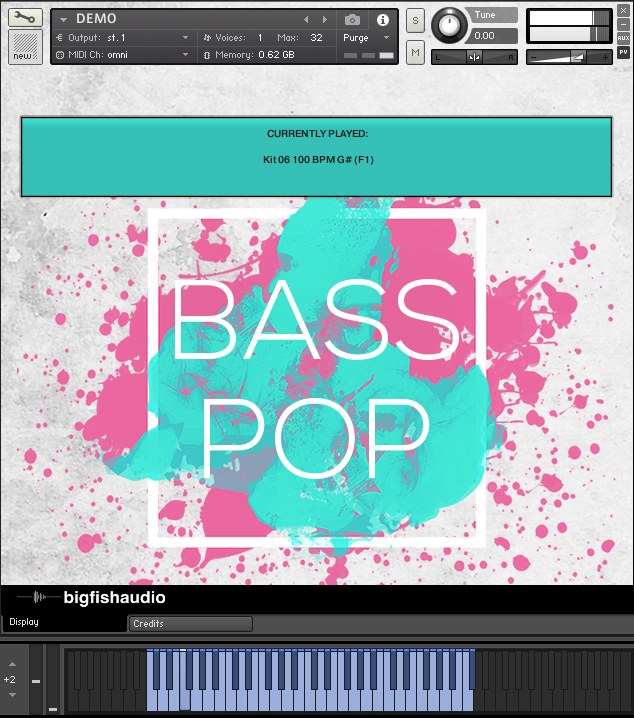 Bass Pop: Bass-Pop-EDM Construction Kits has been formatted in all the industry standard file types: Apple Loops, Acidized WAV and REX. Every piece of commonly used hardware and software will be compatible with at least one of these fully developed and usable formats. 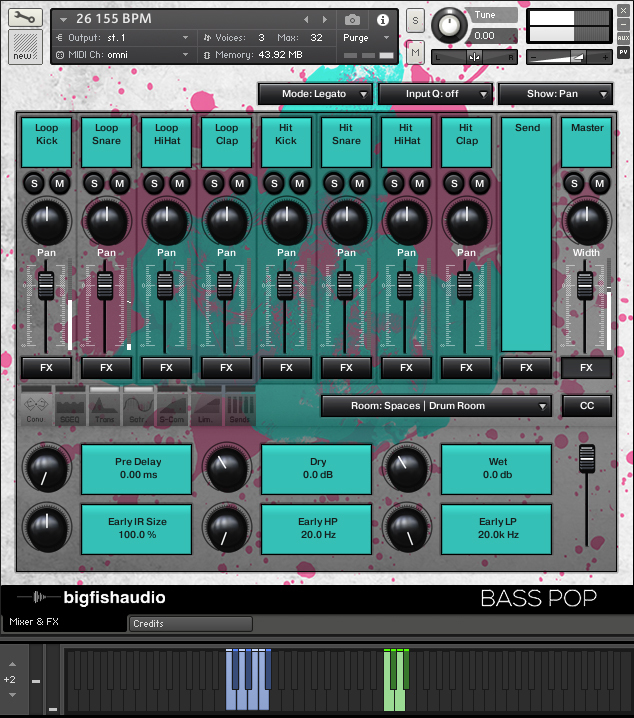 The Following End User License Agreement is included with Bass Pop: Bass Pop EDM Construction Kits. 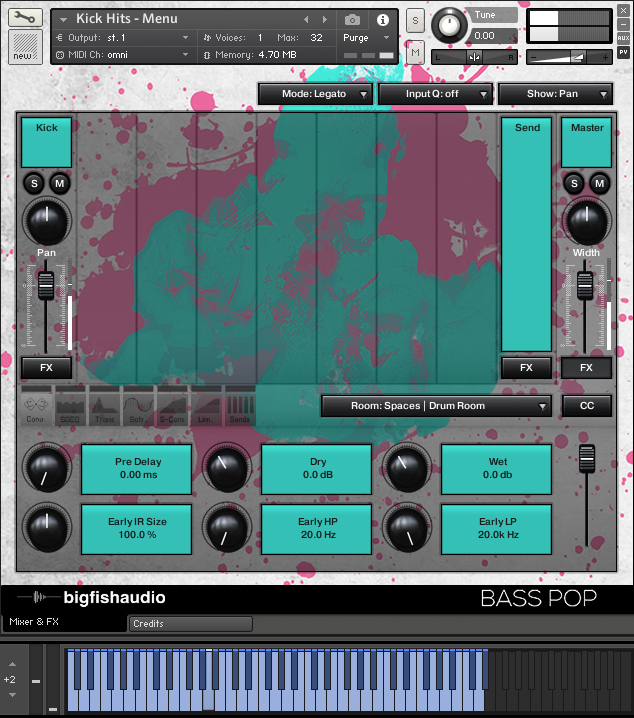 This License is only valid for the individual who has purchased an unopened, new and lawfully made copy of Bass Pop: Bass Pop EDM Construction Kits from a dealer or distributor authorized by Big Fish Audio.